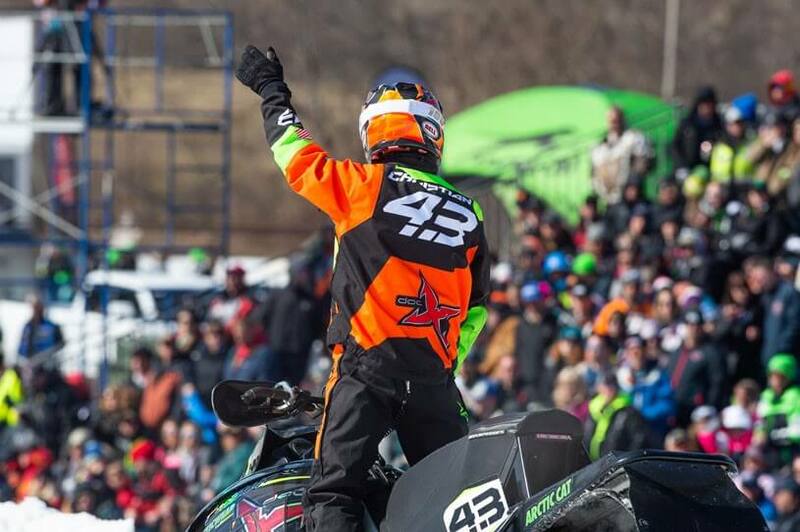 Fertile, MN (March 18, 2019) – One of the most anticipated races on the snocross calendar is the Grand Finale at Grand Geneva Spa & Resort in Lake Geneva, Wisconsin. 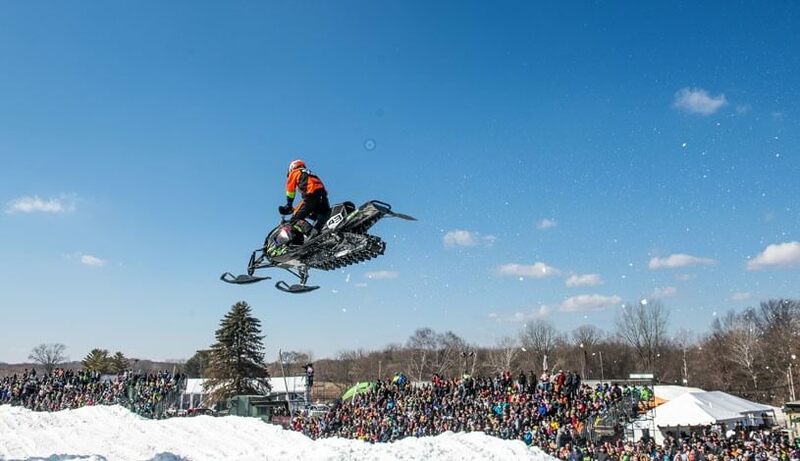 Featuring a massive track on the slopes of The Mountain Top at Grand Geneva ski hill and with spring-like weather, it’s a favorite of both fans and racers. 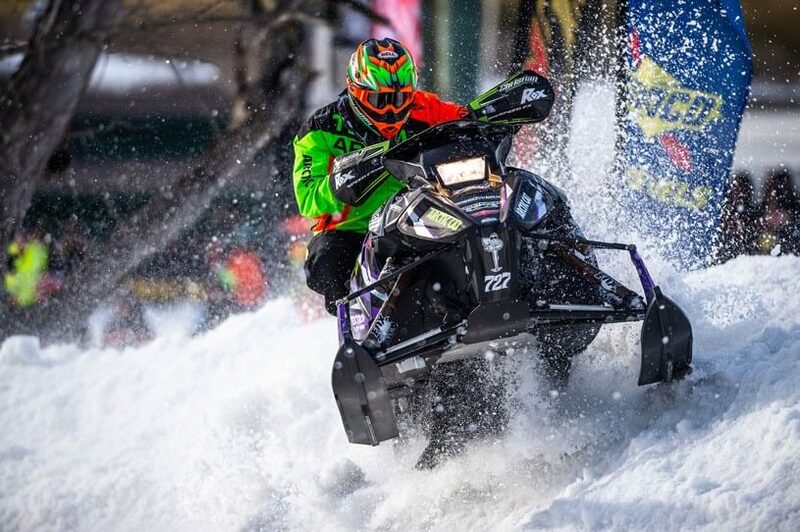 Christian Brothers Racing was set to wrap up its season at Lake Geneva this past weekend, March 15-17, and they did it in grand fashion, scoring multiple podium finishes at the three-day event. Unique to Lake Geneva is the Joker Lane, where each pro competitor must take the uphill lane one time during the final. On Friday night, Christian was running near the front of the pack and after taking the joker lane shuffled back a few positions. On Saturday night the veteran Pro rider took command in the Pro final, grabbing the holeshot and leading most of the race. However, Christian took his turn at the extra piece of track on Lap 9 losing one position, matching his highest finish of the season, 2nd place. Jacob Yurk has definitely had his share of ups and downs this season. Last year he entered Lake Geneva nearly tied for the lead in Pro Lite points, while this season has been a different story. Like Christian, Yurk was looking to cap his season off with a high note, but he suffered an injury during heat racing on Sunday, ending his season. Anson Scheele was able to match his teammate Christian’s podium finishes in both the Sport finals. Scheele has been duking it out at the front the entire season and Lake Geneva was no different. 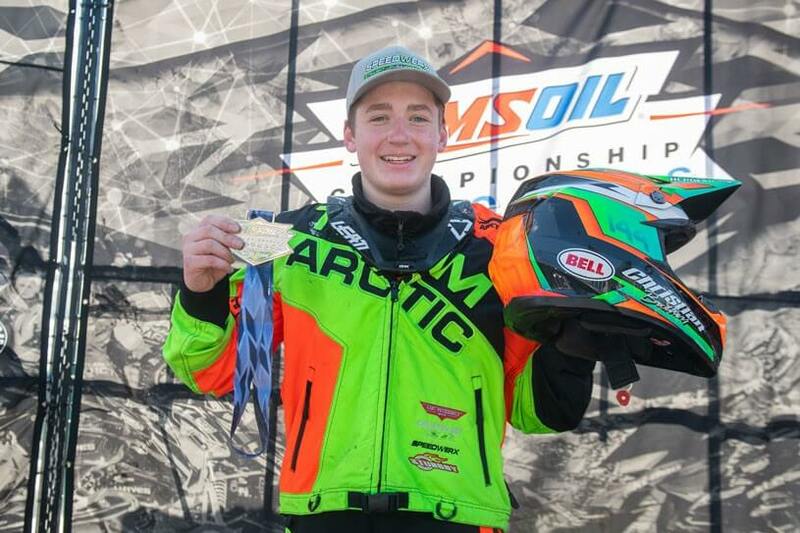 The up-and-coming rider ended his season with two 2nd place finishes, no small feat in the ultra-competitive Sport class. 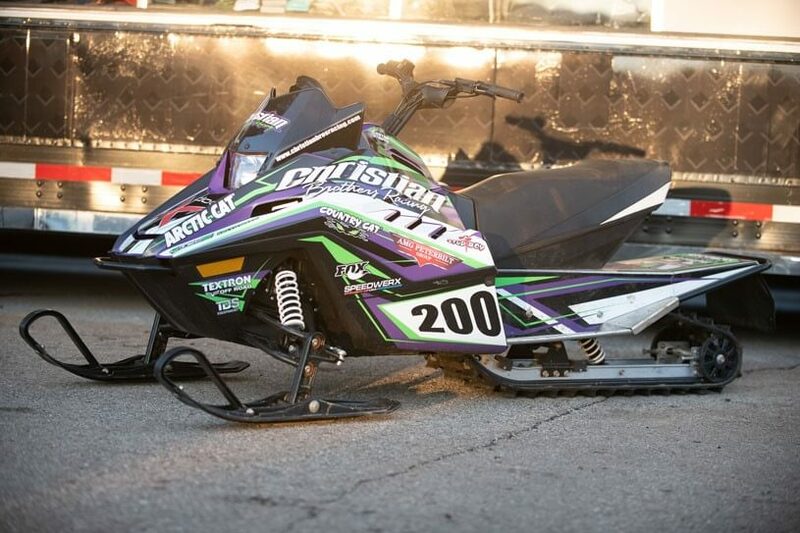 Race fans had the chance to enter to win a Christian Brothers Racing Arctic Cat ZR 200 snowmobile at every AMSOIL Championship Snocross Event. The giveaway was open to fans 12 years old and younger and they must be signed up by a legal parent or guardian. 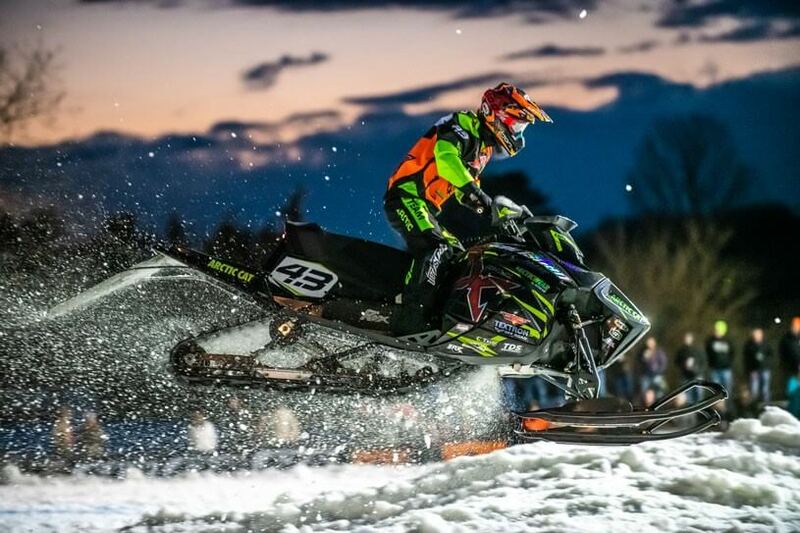 The winner of the 2019 Arctic Cat ZR200 was drawn Saturday, March 16, 2019 at the ACS Lake Geneva Grand Finale. Congratulations to Gavin from Duluth, Minnesota. In addition to the ZR200 giveaway, Christian Brothers Racing gave away a CBR Team Replica Jacket on Friday and Saturday to two lucky youths. 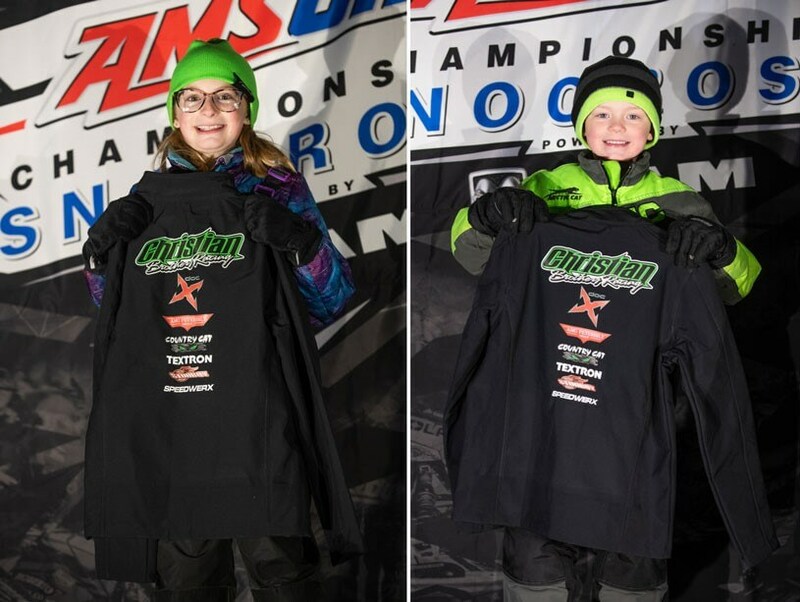 Winners were drawn randomly from the Arctic Cat ZR 200 snowmobile entries. For more information on Christian Brothers Racing visit www.christianbrosracing.com. Follow Christian Brothers Racing on Facebook, Twitter, Instagram and YouTube.